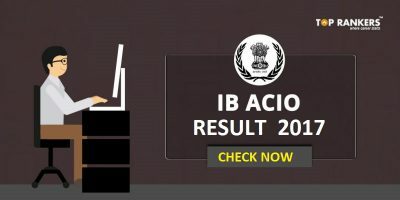 Important topics for IB ACIO 2017- The Intelligence Bureau ( Ministry of Home Affairs )conducts annual exam of IB ACIO to recruit candidates for the post of assistant central intelligence officers. It is a Grade – II, Group – C ( Non-gazetted, Non-ministerial ), executive post with the Intelligence Bureau. Working for Intelligence Bureau is one of the most cherished dreams and a great privilege for a student because that is certainly a job with a high repute. 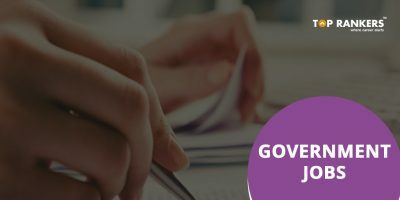 It is equally competitive like any other government exams such as the SSC CGL. The pattern might differ from each other but the topics asked are almost similar in case of every exam. 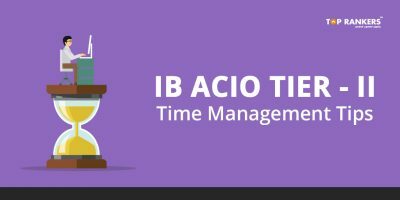 In this post on Important topics for IB ACIO 2017, we will discuss all the important topics asked in IB ACIO exam which you understand which topics to give higher priority in the IB ACIO syllabus. We will filter the topics which are frequently asked in the previous year exams and those which are expected in the exam this year. *For every incorrect response, there will be a negative marking of ¼ mark. The candidates who will qualify tier I will be called for tier II (as per some certain qualifying standards). For Tier-II examination, there is a minimum cut off of 33%. The shortlisting for the interview will be done on the basis of their combined performance in tier I and tier II. Based on the combined performance in all the stages, the final selection will be made. The questions asked in English section can be categorized into 4 main categories. English language is one of the most mark fetching sections and also less time consuming as compared to sections like Quantitative Aptitude. Try to strengthen your command over grammar basics and vocabulary which will help you score better in English section. Issues related to war, scams etc. Intelligence agencies like CIA, IB, KGB etc. Make sure you are up-to-date with all the current affairs, latest national and international events which is also an integral part in preparation for IB ACIO GK. We recommend you to prepare from NCERT books for best results. Keep practising with mock tests. When you are taking mock tests, always devote some time in attempting sectional tests as well. Keep learning and practising which will develop your confidence level. Follow standard books for preparation which will help you gather useful piece of information for the exam. In case of IB ACIO exam, there are maximum chances of IB ACIO 2016 questions appearing in the 2017 exam. 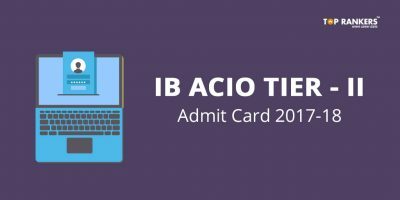 Inculcate a habit of solving IB ACIO previous year papers on daily basis which will make you familiarize you with pattern, question types and difficulty levels. Revise topics from time to time. Revise what you have read or are reading which will help recall what you have read. Practice with mock tests and analyze your performance. This practice in which you get instant feedback will help you determine your speed & accuracy and also help you figure out your strong and weak areas. When you start working on your weak areas, it helps you fine tune your preparation. Stay tuned for more updates on Important topics for IB ACIO 2017. All the best!